“How do we fund it all?” Sound like a familiar question. If you said yes, well you’re not alone. 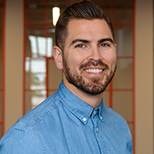 Many schools, when it comes to paying for the necessary upgrades to their school wireless networks often find this question at the top. 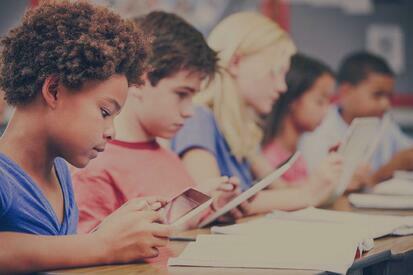 One of the answers to this common problem over the last 18 years has been the E-rate program. 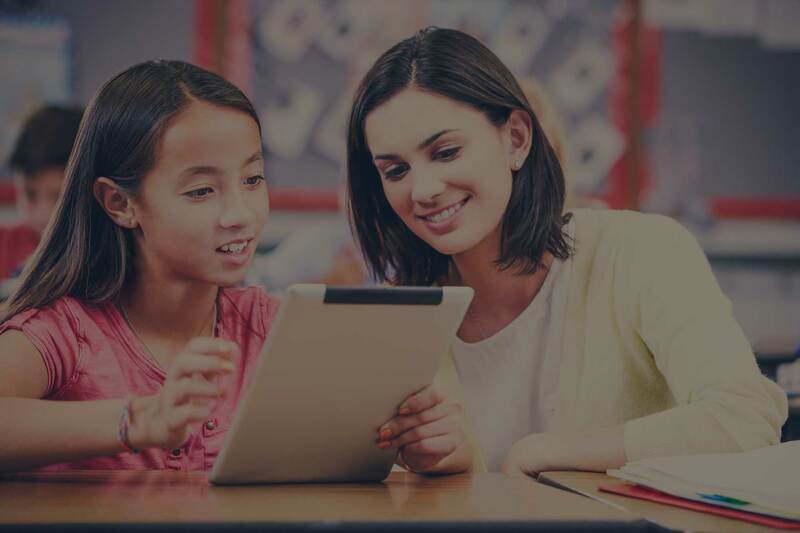 Now for the first time since the E-rate program was started, new rules have been updated to expand Wi-Fi in schools and libraries across the United States. If you have been asking for a way to finally upgrade your school’s wireless network, here is the solution. So what are the new features and goals everyone is getting excited about? Below we’ve created a “Hot Sheet” containing the most important new targets and goals outlined in the new E-rate program. 1.) There will be at least 1 Billion allocated specifically for Wi-Fi starting in 2015 (July 1, 2015 to June 30, 2016) and another 1 Billion for 2016 (July 1, 2016 to June 30, 2017). 2.) Continuing to ensure available funding for broadband connectivity to the building. 3.) 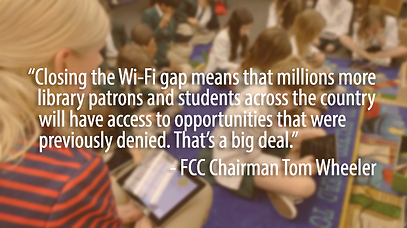 The FCC’s goal is to connect over 10 Million students in both 2015 and 2016 with Wi-Fi. 4.) Creates a multi-year conversion of program funding to the latest standards by scaling down support of all non-broadband services. 5.) Targets rural areas more than any other time in the history or the program. 6.) Establishes transparent broadband goals to measure program success. 7.) Maintains local flexibility to establish the needs of individual schools. 9.) Continued use of “bedrock” principle of prioritizing funding for those who need it. 14.) Stronger site inspection rules and tighter rules to lessen abuse, and fraudulent applications. 15.) Streamlined process for multi-year applications. 16.) There is now a much clearer and transparent view of how every E-rate dollar is spent. 17.) The new E-rate program incentivizes consortia and bulk purchasing. New technologies such as iPads in the classroom, live streaming video, and cloud based systems as well as other emerging educational tech are changing the EDU environment. New doors are being opened with more and more schools looking to interactive and individualized learning models to expand the classroom outside of the traditional limits. Just 5-10 years ago the cost and even simple thought of what is possible today would have seemed impossible. But with lower costs and wireless speeds and security enhancements getting stronger by the day it is more possible than ever. The reality is that 60% of schools don’t have the proper wireless networks needed to deploy the necessary tools for today's learning environment. While another 50% of school buildings are still using outdated, legacy equipment that just can’t handle the required broadband connectivity required today. As an erate service provider we know the challenges ahead as well as how to determine exactly what you will need to design, deploy and manage your next wireless network under the E-Rate guidelines. If you have any questions simply contact us here, we’re always available to chat.